If you’re a Powerball or Mega Millions junkie, then it’s high time to bring an iPhone app into your life to help you keep track of all those lotto drawings. One great option isClever Lotto, developed by Formigas. Clever Lotto is constantly updated with the latest numbers from drawings, statistics, and information about the lotteries. And if you’re the kind of person who buys a ticket and then forgets to check and see if you actually won, Clever Lotto provides push notifications to help you know when big jackpot drawings have taken place. 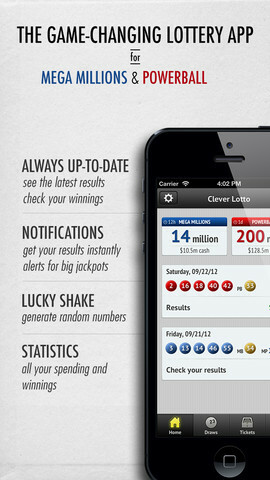 The iPhone app interface employed by Clever Lotto is fresh, modern, and inviting. 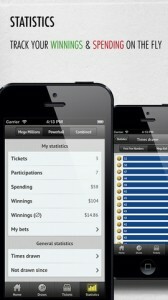 This wonderfully useful app provides all kinds of tools, including tracking for how much you are spending on tickets versus how much you have won. This is a great aspect of the app, because it can make you more aware of your spending habits and keep your tendencies to overspend in check. Another great aspect of Clever Lotto is their “Lucky Shake” function. If you’re ever stymied for numbers to play (and hate using the computer generated numbers available at the terminal where you buy your tickets), the Lucky Shake will randomly generate a set of numbers for you. 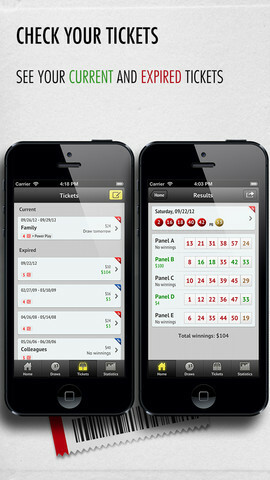 By giving lotto fans a place to track their current, expired, and winning tickets, Clever Lotto is a simple to use iPhone app that helps lotto players feel more in control of their habit. With tons of lottery news and information right at your fingertips, you’d be hard pressed to find another lotto tracking app that makes you feel as informed at Clever Lotto does. 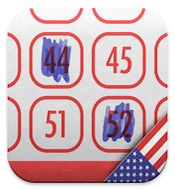 In short, even if you’re only an occasional player, Clever Lotto is worth checking out. 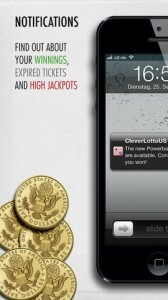 Clever Lottois compatible with iPhone, iPod touch, and iPad. Requires iOS 5.0 or later. This app is optimized for iPhone 5.A small expedite fee was paid by the developer to speed up the publication of this iPhone app review.